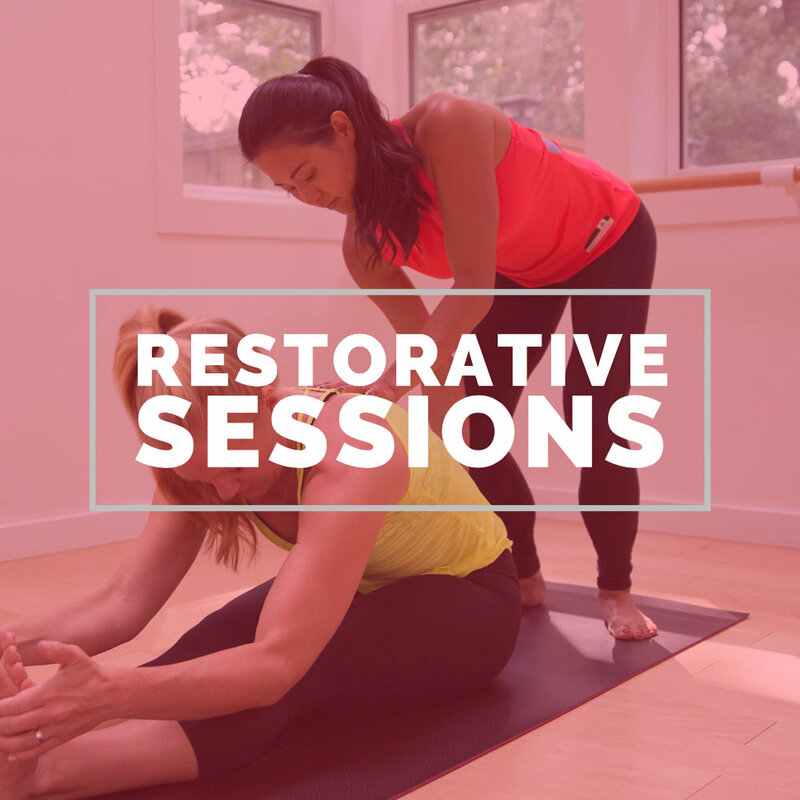 Our workshops are designed to help you cultivate improved physical vibrancy (energy) to live the life you desire and emotional balance (confidence) to achieve your goals and connect on a deeper level with others. Acquiring vitality is what will allow you to thrive in life (personally and professionally) and we want to show you how to cultivate it. Click on the workshop that interests you for more details and to register.